While the numbers have dropped in music sales over the past ten years, primarily due to the music industry’s promotion of packaged garbage, real artists and music fans turned off their radios and tuned into the less promoted sounds of real talent. The world of commercial music is dying and the underground sound is returning to set the stage for the return of the Golden Era. 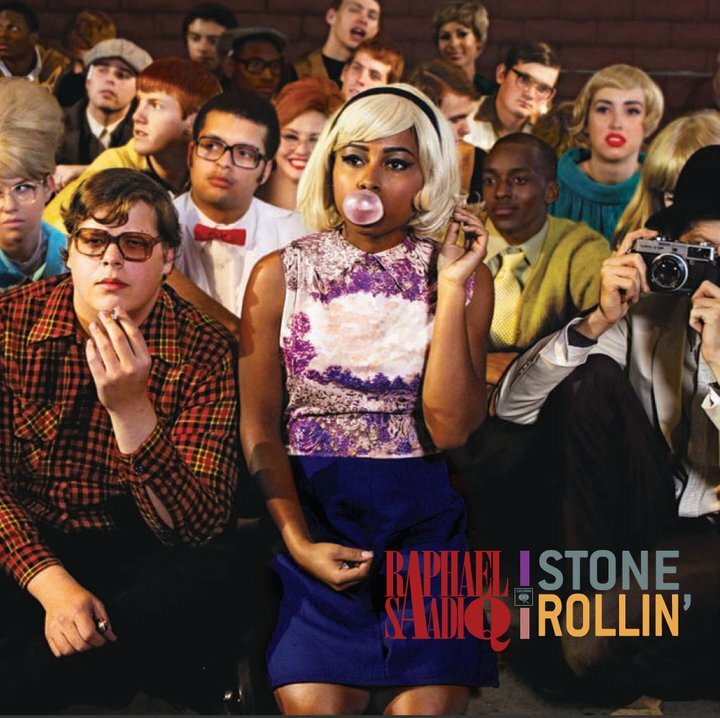 One angel, among the few who are truly gifted, Raphael Saadiq, has released his fourth solo effort Stone Rollin earlier this 2011. This modern-day classic of golden soul is a must have. Every track on this album is banging and bridging the generation gap between real soul music and the I-pod initiates who seem to have forgotten why their grandparents would point to the TV when unreal talent was being solicited as real. Saadiq pulls from a range of influences, such as Sly and the Family Stone, Bo Diddley. This album is a must have classic for 2011. Enjoy! Why Is The Government Threatening Enki’s People Today?